Well, lookie here. 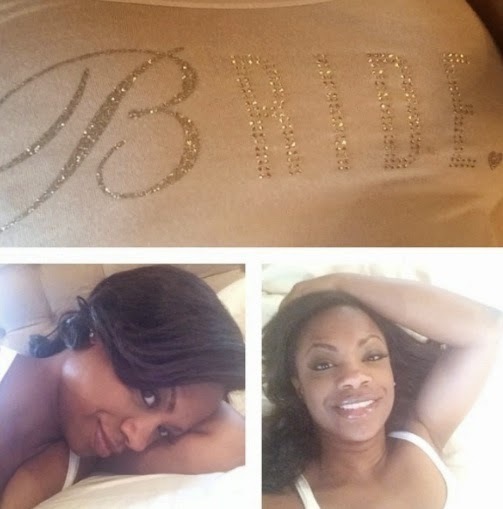 Real Housewives of Atlanta's Kandi Burruss has finally jumped the broom! The mother of one married her boo thang Todd Tucker in Atlanta on April 4th. No word yet on whether or not hating azz Mama Joyce was in attendance. 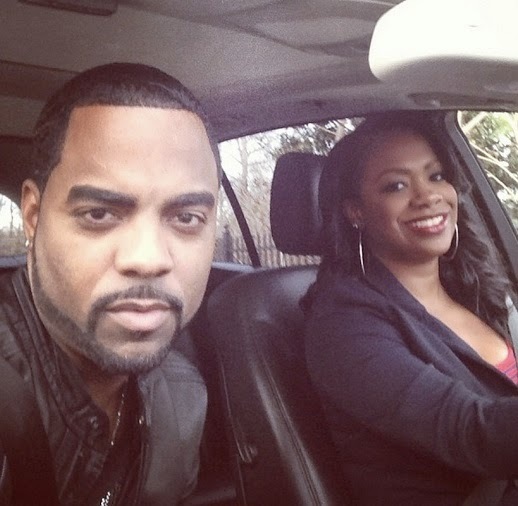 Kandi and Todd have been dating since 2011 and got engaged in January of 2013. The wedding sometimes felt like it would never happen as Kandi's meddling mother kept causing friction between the couple. And let's not forget all the talk of Todd being an opportunist and kept-man. Either way, Kandi is now Mrs. Tucker and Mama Joyce will deal! Good afternoon! I woke up feeling blessed & highly favored this morning & I hope you did too! I just wanted to say thank you for all of your well wishes prayers for @todd167 & I. I know people are asking why am I on IG when I should be on my honeymoon. Well @todd167's has to go out of town to set up a show his company is producing for a network that's just starting production this week. We're gonna do a quick getaway next weekend. Although I would have loved to take one of those long honeymoons & fly out the day after the wedding, anyone that watched #RHOA knows that I wanted Todd to produce his own shows & work for his self & that dream is coming true so I'm not complaining! 😄 So send him some love & congrats on his show being picked up as well! Um, okay...if Todd knew he was going to get married, couldn't he try to book his work around this important day of his life? Guess not *shrugs* Congrats to the happy couple!